Mortal Kombat 11‘s publicity is slowly picking up the pace as it nears full release on 23 April 2019. NetherRealm Studios has confirmed two more characters for its as-of-yet short roster of kombatants: Kabal and D’Vorah. The announcement for Kabal and D’Vorah follows a tiny tease in January. 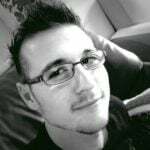 After this, NetherRealm developers brought back the Kombat Kast, a regular live stream dedicated to the fighting game. 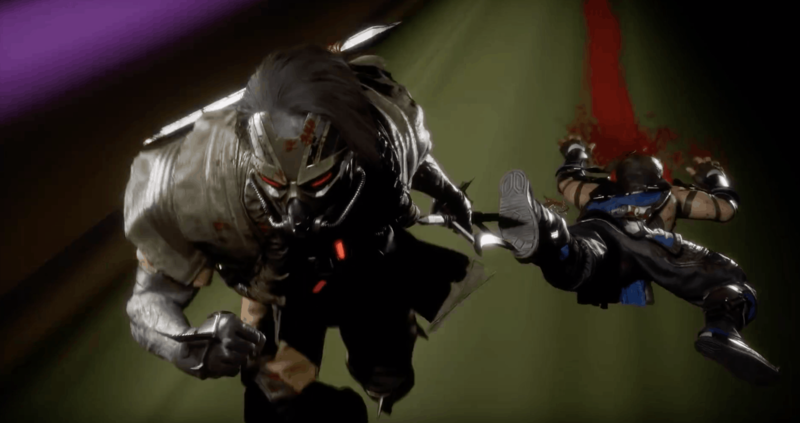 Kabal revealed during the first Kombat Kast, as “the first of a few fan-favourite characters” that will return for Mortal Kombat 11. The reveal trailer showcases Kabal in all of his deadly might. In the trailer, Kabal is shown with his iconic meat hooks. It also shows that he still has his useful Nomad Dash, which he can use to perforate opposing kombatants with ease. He also seems to have some sort of teleporting abilities. At one point in the trailer, he is shown running off one side of the screen, only to appear on the other. He uses a devastating hook slam thereafter. The trailer also shows buzzsaw blades and a Fatality move. By using the Fatality move, Kabal grabs the enemy and runs at super speeds, dragging the opposition, head first, on the ground. He cuts them in half after that. It really is quite gruesome. Besides Kabal, NetherRealm recently revealed that D’Vorah would be making a return as well. 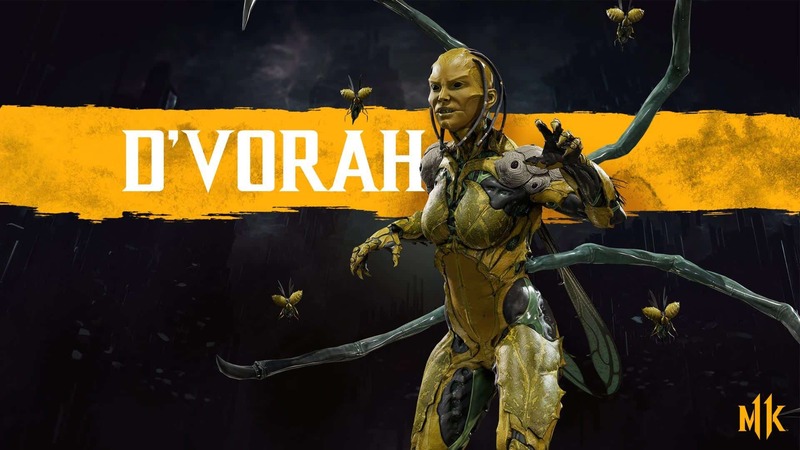 During the Inside Xbox stream that followed the Kombat Kast, game director Ed Boon confirmed that D’Vorah, a character that debuted in Mortal Kombat X, will also return for Mortal Kombat 11. In Mortal Kombat X, D’Vorah had a few offensive abilities that proved quite a nuisance to opposing players. Abilities such as Spawning Puddle could knock opponents over, while Bug Blast summoned a pincered insect on her arm. The insect had the ability to fire a blast of yellow resin at opponents. She also had a few Fatalities, my favourite being Heart Broken. In executing this move, D’Vorah stabs her opponent through the chest and the head in quick succession. She then stabs the heart and brain out of the enemy, withdraws, and retrieves both the heart and brain, only to smash them to bits. Since this is the Fatality used in Story Mode, I assume it will return for Mortal Kombat 11. While not much else was shown, players have been promised a bigger reveal for the 14 February 2019 Kombat Kast.